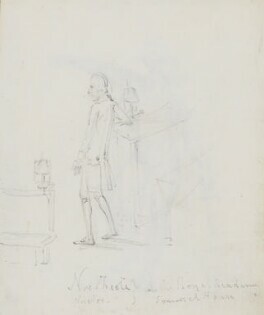 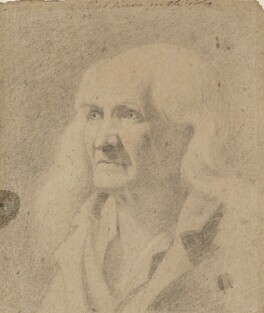 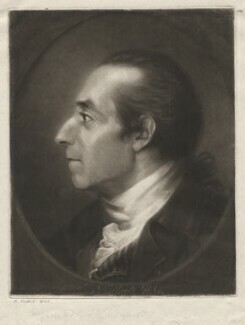 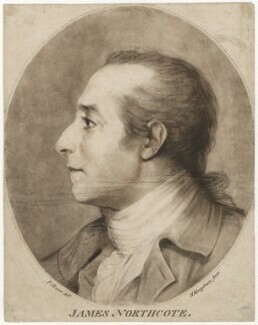 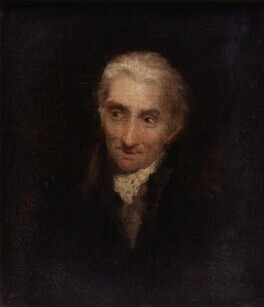 The history and portrait painter James Northcote was largely self-taught before he joined Sir Joshua Reynolds's studio as a pupil and assistant between 1771 and 1776. 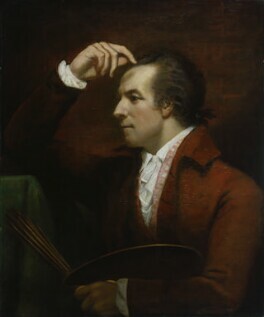 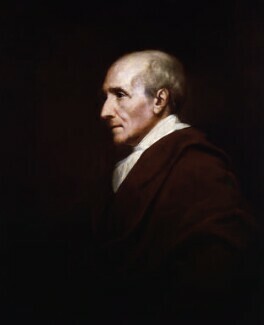 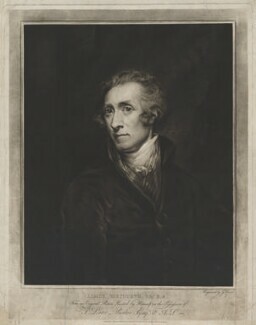 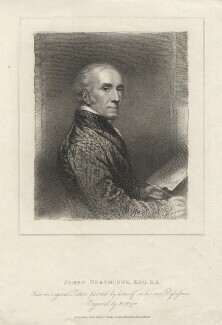 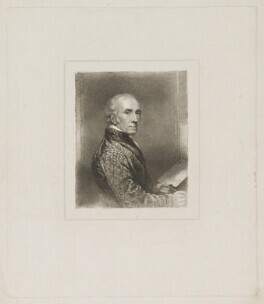 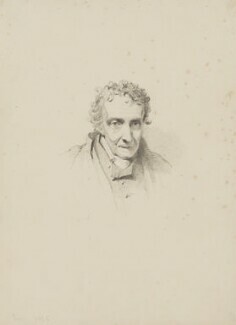 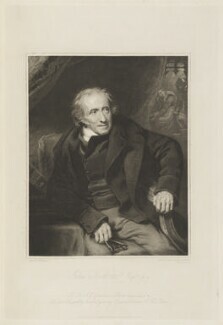 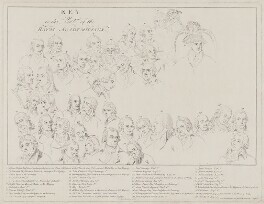 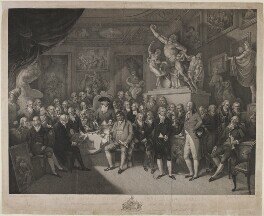 He came to consider himself an authority on his master and in 1813, after Reynolds' death, he published his posthumous Memoirs of Sir Joshua Reynolds. 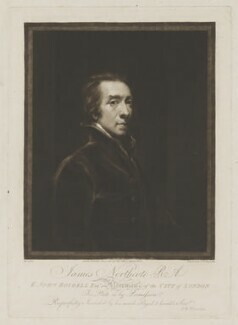 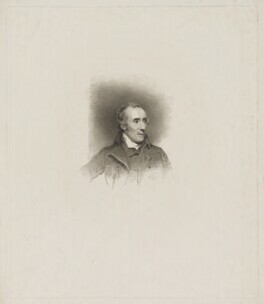 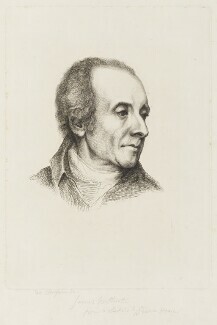 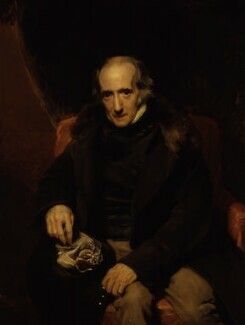 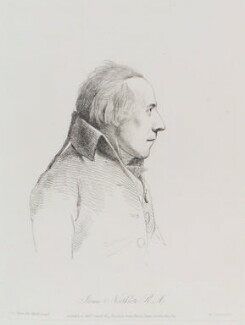 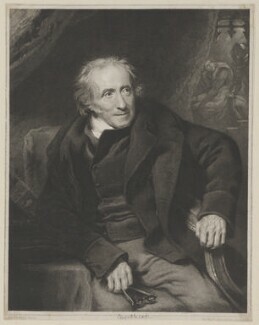 Northcote also advised his patron Sir John Fleming Leicester on the formation of his gallery of contemporary British art and painted grandiose scenes from Shakespeare for John Boydell's Shakespeare Gallery.